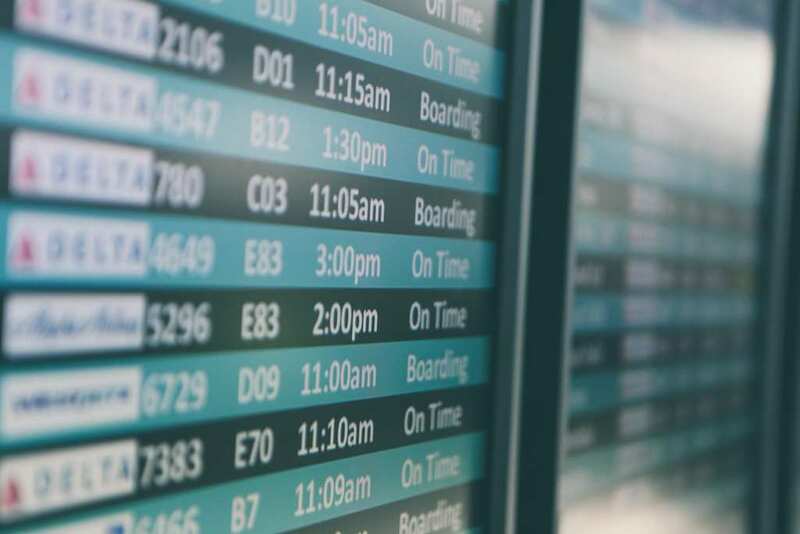 Your boarding pass has been issued, your bags are all checked and as usual, and you are left with a couple of hours to burn until your next flight is up. Now what do you do? 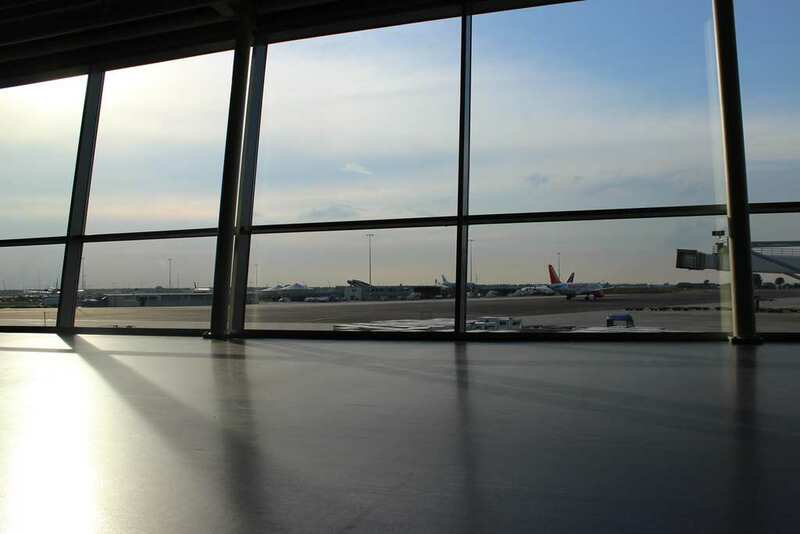 You have all this time left in your hands and you are pretty much caged inside an entire world that is made of flight boards, passengers coming and going and food courts that are not always the most appealing. Whether you are traveling for business or for fun, there is always that notion that if you’re already in a new place, experiencing new things, your money get a different meaning. It’s pretty much ok to spoil yourself a bit more than the usual, just because. 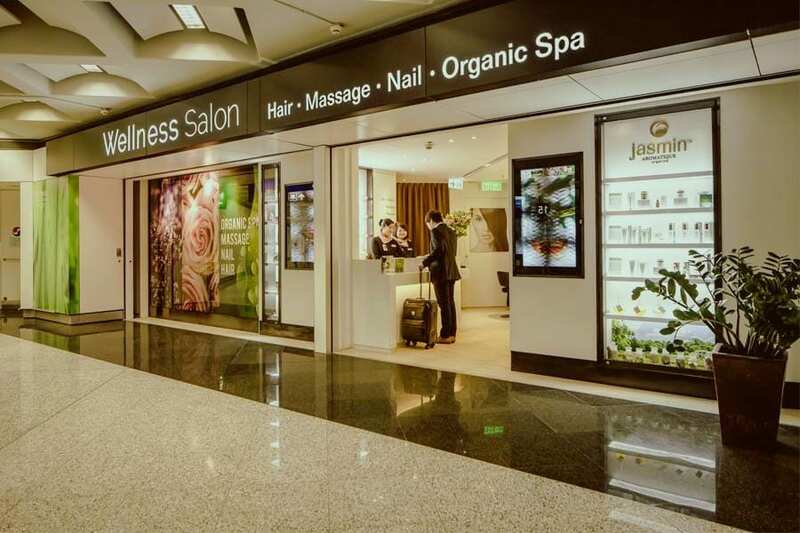 Therefore, being at the airport on the way to to a new place or even on your way home, take the time to check if the airport has a spa or even those quick massages stands and treat yourself with a mani pedi or a foot massage. Make sure you relax as much as possible, because that time won’t return any time soon. A big part of spending time at airports involves shopping, a lot of shopping. 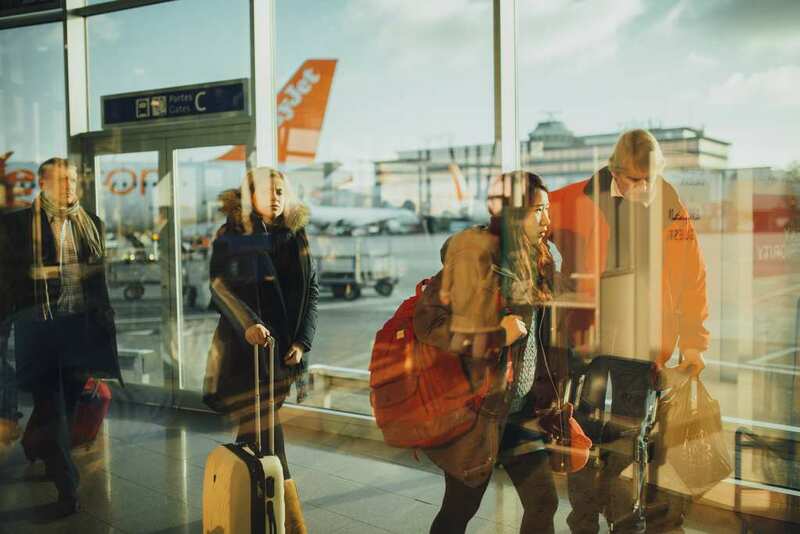 In fact, some people may even postpone their shopping caprices to when they will be at the airport on their way somewhere. 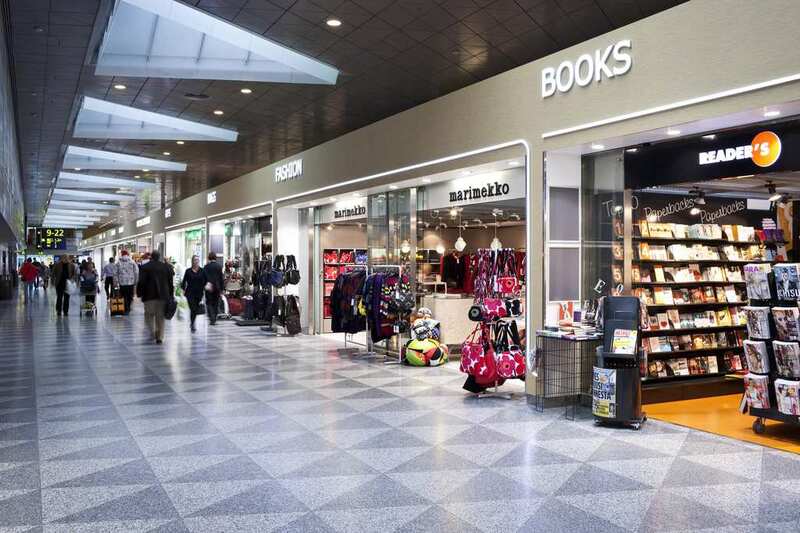 If you can’t stroll through the airport without buying one single thing and you don’t have the budget for that, then there are many small and cheap options like small souvenirs or fragrance testers. Even just looking at the expensive price tags can be satisfying for some. Airports make people hungry, and that’s a fact. Not sure why, but maybe there is something in the air that makes people want to but more and more food, coffee and snacks. 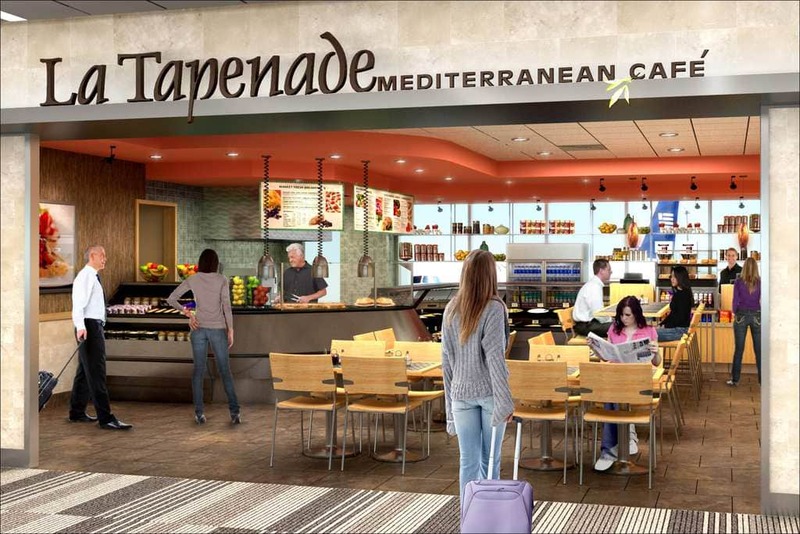 Take the time to sit at one of the restaurants and order a local dish, that way you also get to treat yourself before the flight and enjoy a more authentic and regional culinary experience. One thing that an airport is not short of is people. You’ll be intrigued to find out how fascinating people watching can be. Take a look at the people around you, analyze who they are traveling with, where they are going, check out their fashion style and even make up an entire story around them. It’s free, fun and makes time fly. 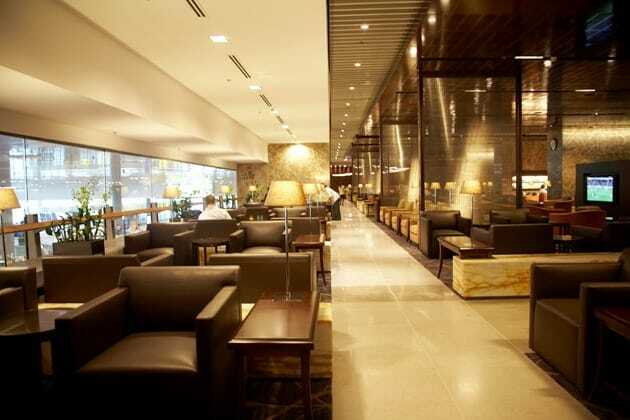 Check to see if the airport has a luxurious lounge you can relax in. Usually, for just a minimum fee, you can have the opportunity to have your first class experience on the ground with comfy couches, a small buffet, wi-fi and newspapers. If you have some quiet time for yourself, you might as well spend it comfortably.